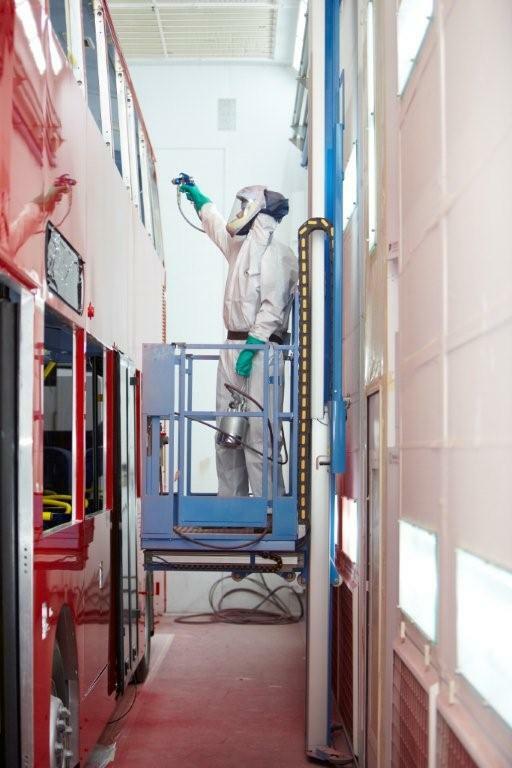 With a name that is synonymous with all that is best in coaching it goes without saying that Plaxton Ltd required the same high standards when it came to choosing a supplier for a commercial vehicle spray booth oven to process the first double decker buses at their site in Scarborough. 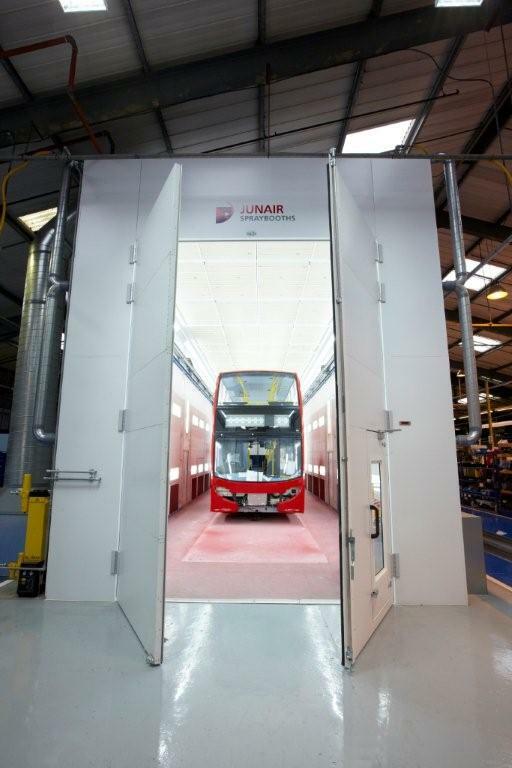 Junair won the contract in competition with other well-known spray booth manufacturers by demonstrating their ability to meet the exacting design and engineering standards required but what proved key to Plaxton’s decision was the technology Junair could offer. 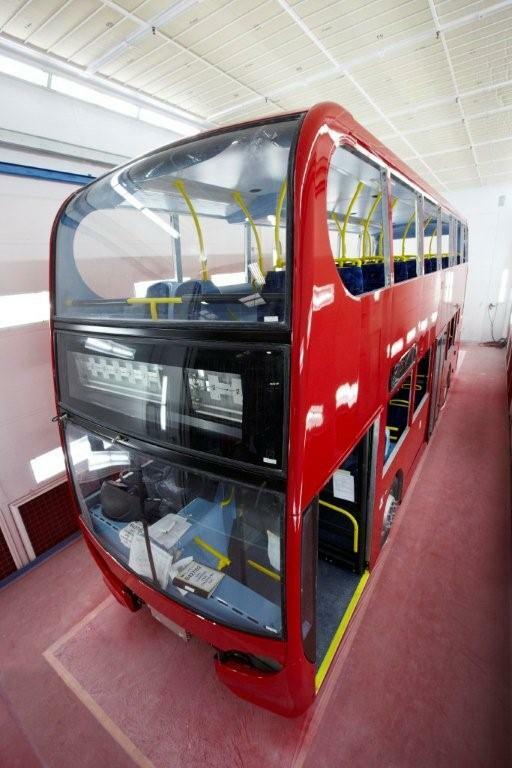 Junair were able to offer Plaxton Ltd their patented QADs technology which ensured a consistent panel temperature, resulting in a minimum variation in panel temperature over the double decker bus from top to bottom, ensuring consistent paint curing. 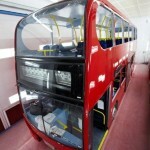 The addition of static neutralisation technology combined with the QADs ensured that strict health and safety requirements for painting double decker buses were met. QADs is Junair’s patented auxiliary air moving system and it provides the most effective drying and curing process available in the market today. The clean, filtered and heated air supply generated by QADs creates the ideal environment for the fast, controlled flash off of waterborne base-coats and the rapid through curing of low VOC top coats. The system is designed to cover the whole vehicle in one operation, ensuring that there is consistent drying of waterborne base coats. 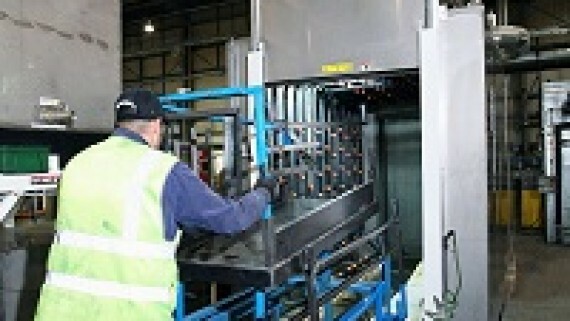 Process times using QADs are significantly reduced, often by as much as 30%. 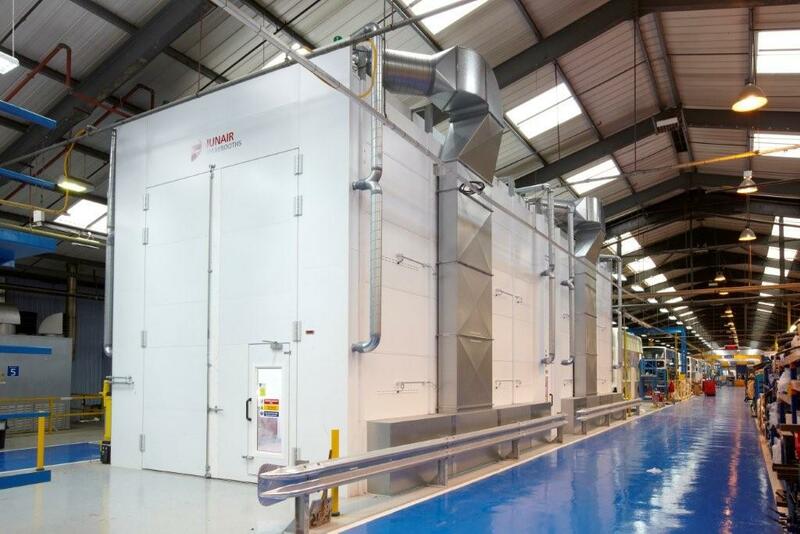 As well as the faster process time achieved, curing temperatures are reduced, resulting in significant energy-savings and with the spiraling cost of energy this was of major consideration when choosing a new supplier. 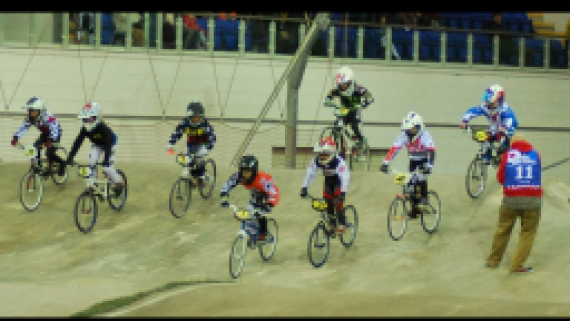 As part of the booth specification, the Wallman access platform system was incorporated. 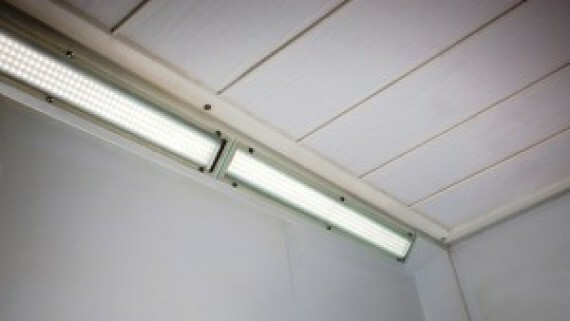 This system runs within centimetres of the booth wall, which meant that the QADs could not be surface mounted. The QAD towers in the corners of the booth were corner mounted as normal and the central QADs were recessed neatly into the booth wall. All were fitted with pneumatically opening doors to prevent overspray landing on the jets. 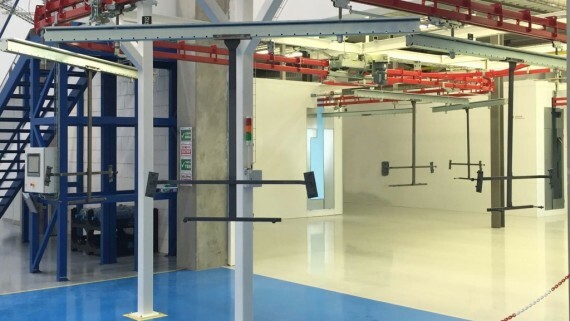 Based in Greater Manchester, Junair is the UK’s leading manufacturer of Production Enhancing Equipment for the Bodyshop industry. 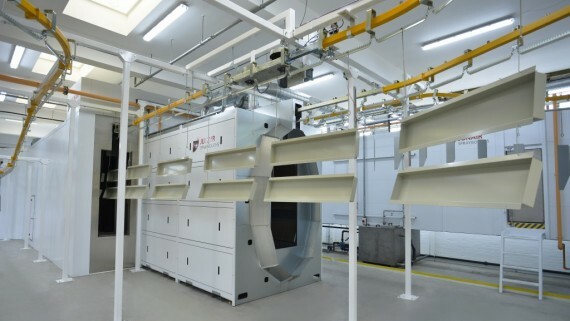 Since its formation in 1989, Junair has been at the forefront of pioneering developments within the Spray booth Oven arena with innovative products such as Quads, Select Control Baking System and SN Automatic Static Reduction setting the standard for others to follow. Choose Junair for the leading manufacturer in spray booth equipment across multiple industries. 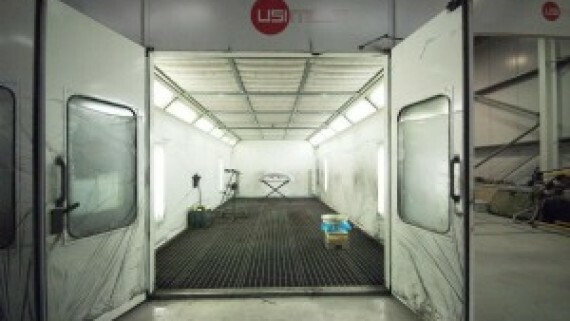 Junair Spraybooths go that extra mile literally!